New Zealand, reportedly has never experienced an attack of the kind that the country saw before, one that has shaken the country. But post 9/11 the West has been plagued with Islamophobia, white supremacy and racism that has seeped deeper and now apparently taken root into the UK's political parties as well. It is "perfectly possible" that a far-right attack like that seen in New Zealand could happen in the UK,” said security minister Ben Wallace. Following the attack, Muslim leaders have called on the government to double its efforts to ensure the country’s mosques are protected as they said that worshippers attending prayers would be doing so in the face of “unabated Islamophobia”. Reports suggest that roughly 100 counter-terrorism investigations are under way to battle the extreme right-wing terror plots and those who might help them. Reports indicate that the MI5 are investigating the white supremacist suspected to be behind the deadly mosque attack in New Zealand over possible links to far-right groups in the UK. London’s Muslim mayor Sadiq Khan was named among a trio of ‘high-profile enemies’ he wanted to kill. According to Temporary Chief Constable John Robins, West Yorkshire Police, “The UK threat level remains at severe meaning an attack is highly likely”. “The media has made Rotherham as a synonym for child sexual exploitation of white girls by Muslim men. I would like us to remember that while Muslim men were involved in Rotherham they were a minuscule proportion of those involved in child sexual exploitation in this country. “Even in Rotherham itself a report commissioned by the police revealed that the vast majority of abusers were white men- but most of us do not know that because the media chose not to tell us. From time immemorial powerful white men have sexually abused children and got away with it. Some have even been protected by the government. Wilson and the hundreds of supporters gathered at the London Street vigil had one message to News Corporations that “we are also no longer willing to tolerate your vicious Islamophobia and white supremacy - as when you described the killer as an 'angelic' boy”. According to the annual report of monitoring group Tell Mama, a record number of anti-Muslim attacks and incidents of abuse were reported in 2017, with women disproportionately targeted by mostly male teenage perpetrators. In its annual report, the group noted a surge in Islamophobic attacks, with 1,201 verified reports submitted in 2017, a rise of 26% on the year before and the highest number since it began recording incidents. “Islamophobia within Conservatives is at best an indifference towards the concerns of British Muslims and at worst its a deliberate political strategy. but there is no doubt the problem is institutional,” read Baroness Sayeeda Warsi's tweet. 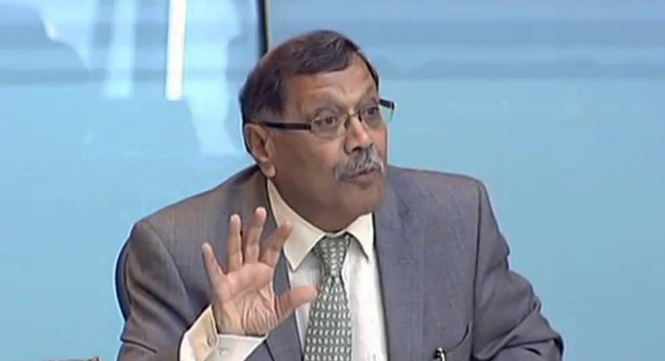 But amidst such concerns Harun Khan the secretary general of the Muslim Council of Britain (MCB) has urged the Home Office to allow applications for its 'worship security fund' to resume. Launched in 2016, the scheme helps churches, mosques, temples and gurdwaras to install alarms, security lighting and CCTV cameras. Following this call from Muslim leaders for increased security levels, the Home Secretary has boosted funding for next year’s 'Places of Worship Protective Security to £1.6m to reassure communities and safeguard mosques and other places of worship. This is double the amount awarded last year. In addition a new £5m fund will be opened to provide security training. 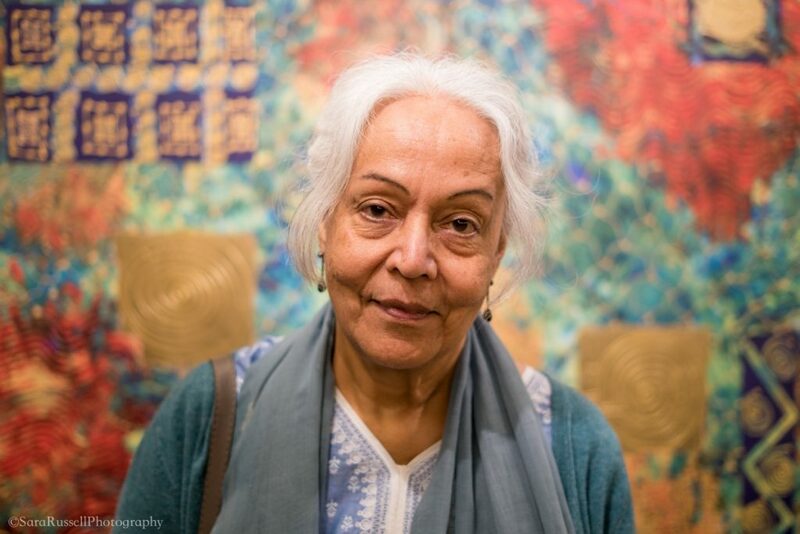 “I know many Muslim communities are feeling vulnerable and anxious. But they should seek comfort from knowing we are doing everything to tackle hate and extremism. That is why we are doubling next year’s places of worship fund - providing physical protection as well as peace of mind,” said Home Secretary, Sajid Javid. “We are horrified with the attack against Muslims and our prayers are with the victims, the survivors and their families who today are facing a very difficult time because of this callous act of terror. Whereas Jack Rosen, President, American Jewish Congress has found it “difficult to comprehend the degree of hatred that motivates someone to murder innocents as they pray. This is the end result of all hatred. We condemn the hateful ideology that motivated this attack in the strongest possible terms. To our Muslim brothers and sisters, as you stood with us after Pittsburgh, so do we stand with you now. The hatred that drove these attacks stems from the same profound hatred for social inclusion and coexistence, hatred for a world in which Muslims and Jews and other minorities can live and prosper and feel at home,” said Jack Rosen, President, American Jewish Congress. Others included councillor for Brent & Harrow, Navin Shah who as a trustee of Anti-Racist Alliance Trust, conveyed his solidarity with the victims of terrorist attack in New Zealand. “We condemn the carnage and pray for the victims. We must continue to work for global peace & harmony” said Shah in a statement. 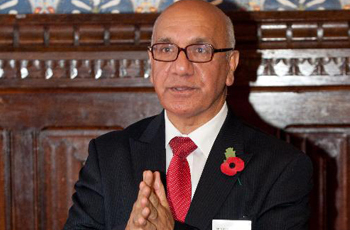 Whereas Labour MP for Ealing, Southall, Virendra Sharma said he was “appalled and saddened” by the Christchurch attack in New Zealand and called for “reflections” on the incident. “We all stand with the Muslim community at this time and against the apparent white supremacist ideology of the perpetrators. 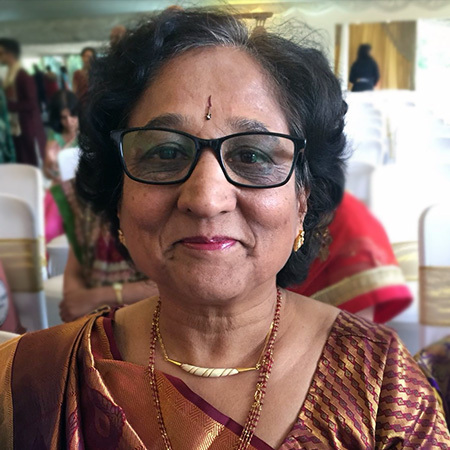 The level of hate required to act in this way has no place in civilised society and the murder of innocent people on their way to and from prayer is the act of a coward,” said Sharma.